GreenE-Board - Jona Panel Sales Inc. - Jona Panel Sales Inc.
GreenE-Board™ is manufactured with a patent pending process and formula using Magnesium Oxide and Magnesium Chloride. The manufacturing process uses less than 50% of the energy consumed to make comparable Portland cement based wall board. 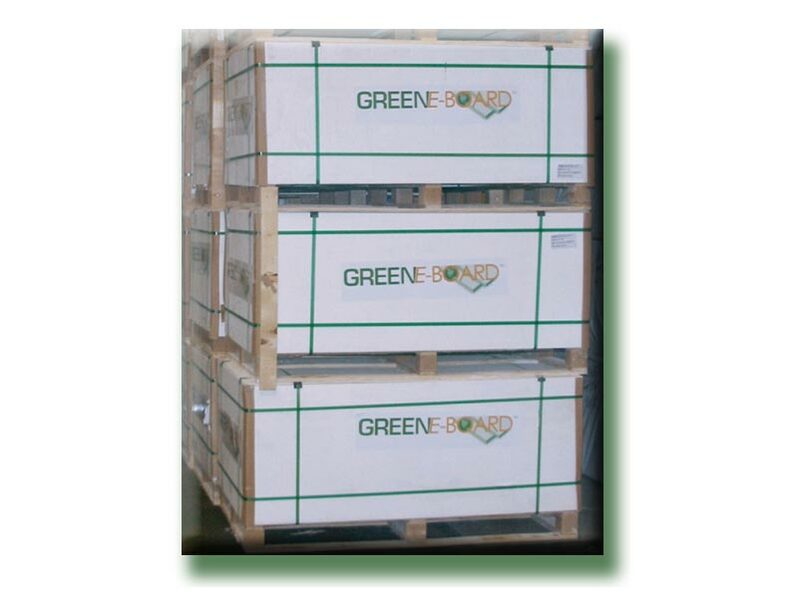 GreenE-Board™ contains a minimum of 5% transferred post-industrial recycled material. 100% of our manufacturing post-industrial waste is recycled into future production runs. GreenE-Board™ is water resistant. It will not swell, delaminate, warp nor disintegrate when exposed to a wet environment. It is also water vapour permeable which allows GreenE-Board™ to be used as a wall board in applications where breathable walls are specified. One of the characteristics that make GreenE-Board™ environmentally friendly is the lack of any VOCs (Volatile Organic Compounds such as formaldehyde or silica) within the product’s composition. 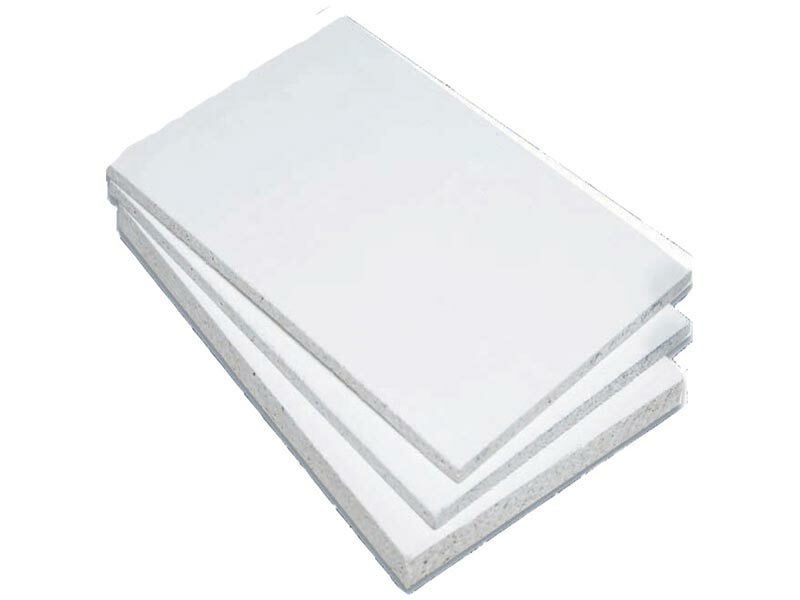 Cement based backer boards contain silica dust. When inhaled it can cause irrigation of the lungs and overtime can lead to silicosis, bronchitis or cancer. Furthermore, silica does not dissolve overtime. GreenE-Board™ is mold, mildew, fire, and water resistant without the addition of chemicals. Because of GreenE-Boards™ pH level mold and mildew cannot grow. When tested by ASTM standards it achieved the highest rating possible; all this without the addition of chemicals.